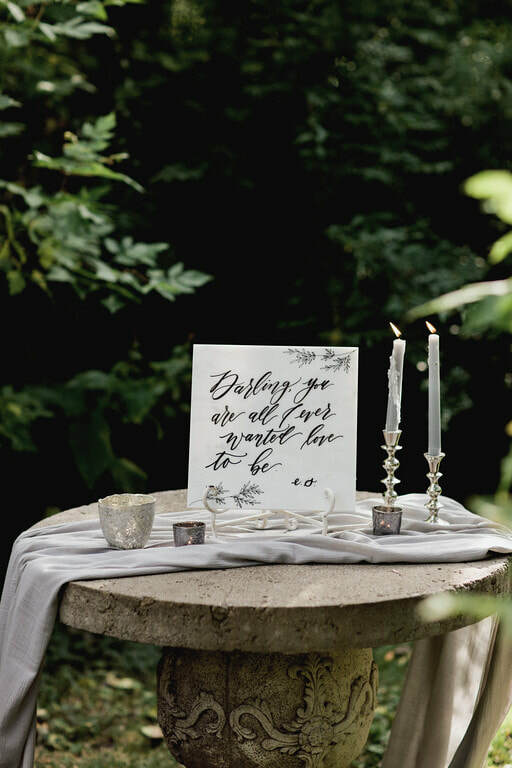 Our team here at Leslie Dawn Events wants to make your special day absolutely perfect. Let us help you transform your vision from an idea into reality. Our attention to detail will help your event come together seamlessly. We know how overwhelming it can be to plan an event, which is why we handle all the details. Whether you need minimal day-of coordination or help from start to finish, we will provide you with custom care suited to your specific needs. 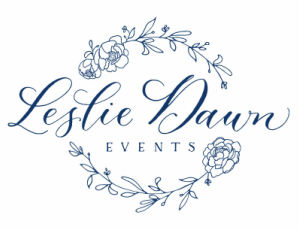 For pricing, please contact the Leslie Dawn Events team here. This is perfect for the client who has planned most of their event but still needs some extra guidance. We will meet with you and discuss any questions you may have concerning your upcoming event, and provide suggestions on theme, vendors, timeline, etiquette, etc.